Prominent & Leading Exporter from Coimbatore, we offer drilling jigs and drill jigs. We are well established & available with a wide variety of design of fixtures, Drilling Jigs and special gauges to meet the client need & aspirations. 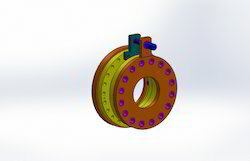 The Drilling Jigs are made using technologically advanced tools and machinery. These are manufactured using superior grade raw material and sophisticated technology. We specialise in the design and manufacture of a variety of Drill Jigs for the automobile component industry to the pumps and valves industry. We offer top priority for the ease of operation, repeatability and durability of the drill jigs. 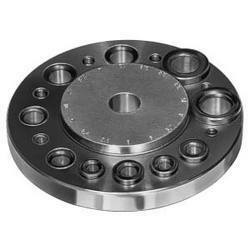 All the jig buster are made using high quality ball bearing steel, precision ground as per bis standards. Looking for Industrial Drill Jigs ?